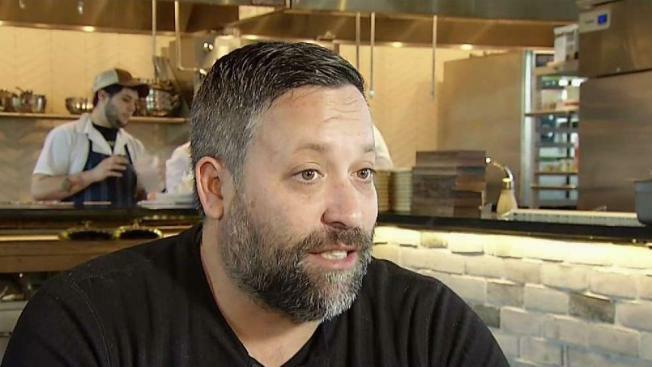 Celebrity chef Mike Isabella once had more than a dozen restaurants in the Washington area. Now he's filed for bankruptcy after a sexual harassment lawsuit. 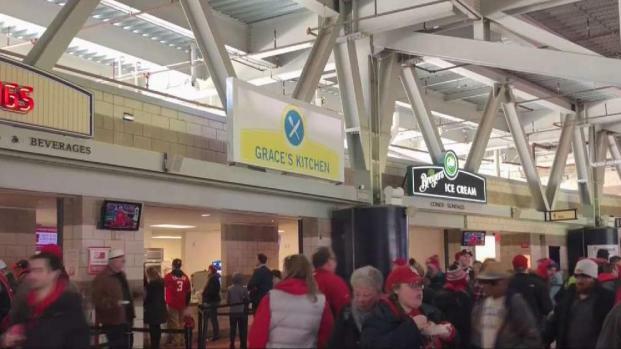 Female chefs and restaurateurs will take turns curating the menu at Grace's Kitchen, which replace Mike Isabella Concepts at Nationals Park following allegations of harassment against the former Top Chef. Tommy McFly reports.